Prices listed do not include live bait. Live nature raised wild golden-shiners are Florida’s preferred lake and river bait for Florida Large Mouth Black Bass. Prices range from $8 - $20+ per dozen or more depending upon the time of year and availability. A minimum number of shiners will be suggested, but not mandatory, on most bass fishing outings. Wild hatchery or pit shiners can be expensive and in limited supply so we will purchase bait only from reliable and reputable sources. I will not accept or expect you to pay for lesser quality bait on any of my guided tours nor do I accept any bait and tackle shop kickbacks. Your client satisfaction and repeat business is too important to my company and me.Guaranteed. Just a note...shiners are very similar to a European roach species of fish and can grow to over 1 lb. in size. Panfish, crappie and shellcracker trips will require minnows, worms or crickets, etc. Your guide will explain your best option for that days charter. 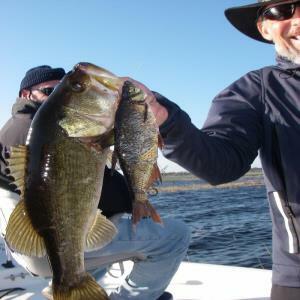 The best, well-seasoned central Florida big bass fisherman know about the added expense and importance of having, and the difficulty in getting wild shiners especially during peak, spring trophy black bass spawning months. If you reserve a charter with sufficient advance notice my guide service personally guarantees we will have the proper size and amount of live bait needed for our clients during your charter. Simply put, when others can't get them, we will have the largest, liveliest, real wild shiners available for our clients. Guaranteed. BIG TOHO! BIG SHINERS! BIG BASS! BIG FUN! 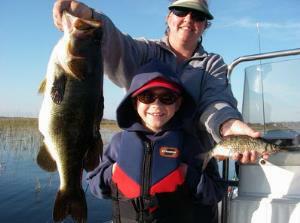 Strictly artificial lure and fly-fishing freshwater-guided trips are available year-round. 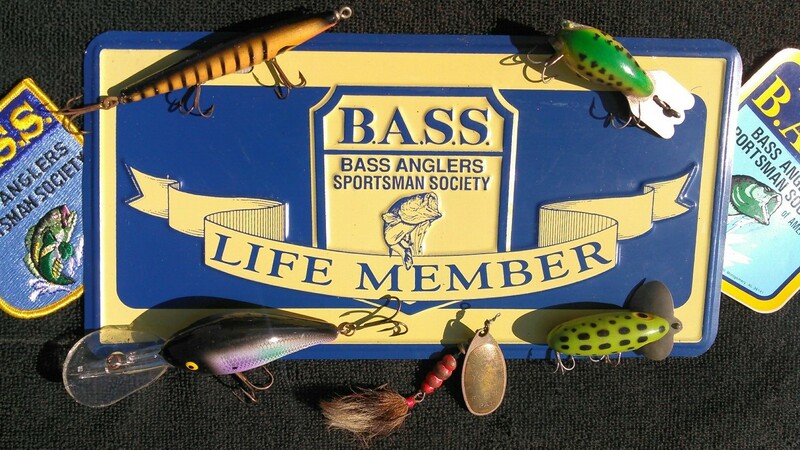 Live bait purchase requirements will vary during different times of the year. A number of prey/bait can be throw-netted prior to the start of fishing depending on weather conditions. Certain live bait, if needed, such as shrimp, mullet, pin/pigfish, crab etc. and frozen prepared and pre-rigged baits, will be the client’s responsibility to purchase prior to launch. We will purchase bait from only reputable marinas, fishcamps and tackle shops. Night live bait trips will require a minimum amount of bait to be purchased by the client. Strictly artificial lure and fly-fishing saltwater-guided trips are available year-round.